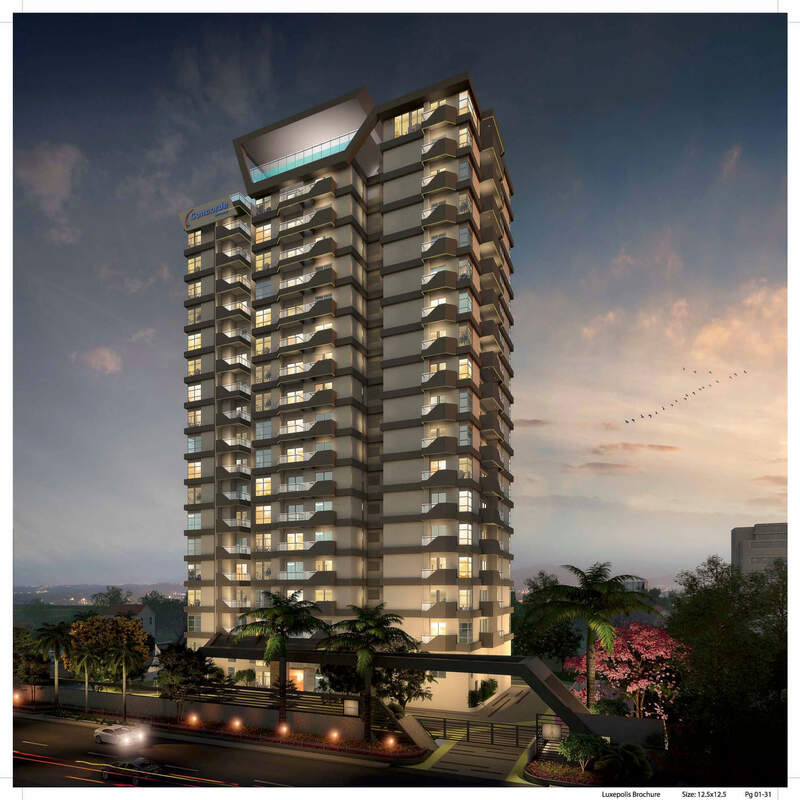 Concorde Luxepolis is the new residential Apartment project launched in Bull Temple Road, Basavanagudi, Bangalore. Find Concorde Luxepolis Price | Reviews | Offers. The residential enclave Concorde Luxepolis features the very best in Concorde Group’s luxury living segment. The project offers spacious Apartments with luxurious features. Beautiful landscapes all around Concorde Luxepolis makes it more special & Elite. The builder is guaranteed to bring a quality living experience to the community of Bull Temple Road, Basavanagudi, South Bangalore with brilliant architecture and equivalent lifestyle in Concorde Luxepolis. Concorde Luxepolis Location has excellent connectivity & it is located at the crux of Bull Temple Road, Basavanagudi near existing and upcoming communities & facilities. Amenities at Concorde Luxepolis include a fully equipped clubhouse, landscaped gardens, gymnasium, swimming pool, recreation rooms, outdoor sports courts, children’s play area, party hall, and meticulously planned with utmost importance to state-of-the-art 24/7 securities. Close Proximity to CBD, Jayanagar, Majestic Station, Central Railway station, Metro stations as well as existing communities of residents with health facilities, schools and amenities in the immediate vicinity. South Bangalore is an established and a highly sought-after area with the Project located in a strategically prime location which is good for Investment purpose and Self-use. It is a huge boost that Concorde Group is a recognized brand combined with the location of the project & competitive pricing. Incorporated in the year 1998, The Concorde Group has been excelling in the arena of constructions in the residential real estate sector. Developing quality villas and apartments with un compromised infrastructure at their projects has been the conviction of Concorde Group. Beginning with meticulous planning and upholding utmost consideration for quality through the development process is what makes The Concorde Group, an unparalleled developer. Pioneering the development of residential units with competitive prices, today the group has 750 crore worth of projects, due for completion in the next three years. The Concorde Group is strengthened by a team of proficient engineers, architects, marketing professionals, finance and legal personnel. Really excited for the Concorde Group new project – Luxepolis. While buying our first home two things were of great importance to us. 1 is the location & the 2nd is the amenities it offers. With Luxepolis, we’ve got a great flat near Bull Temple road with some great facilities!